Refurbishment often means taking plant or equipment out of action for a period of time. Thus programme management is key to an effective refurbishment projects. 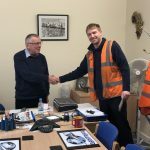 This must be combined with the pre work survey, the timely delivery to site of equipment, materials and the team of experienced operatives to complete the work. The site work organisation depends on the size of the project. 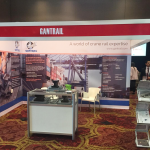 It may entail many workers with some Gantrail supervision plus highly trained and experienced operatives. 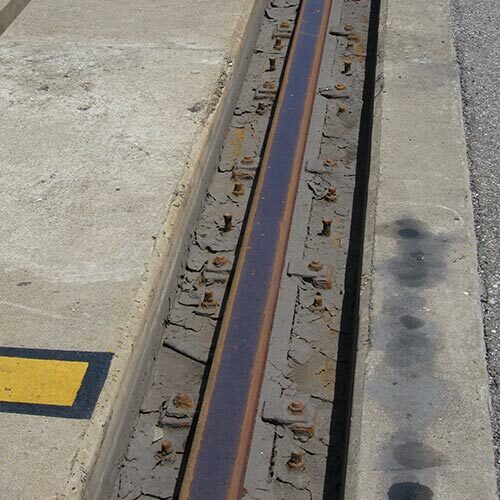 Sometimes there will just be the need for one or two Gantrail specialists to carry out a straightforward task such as rail repairs. 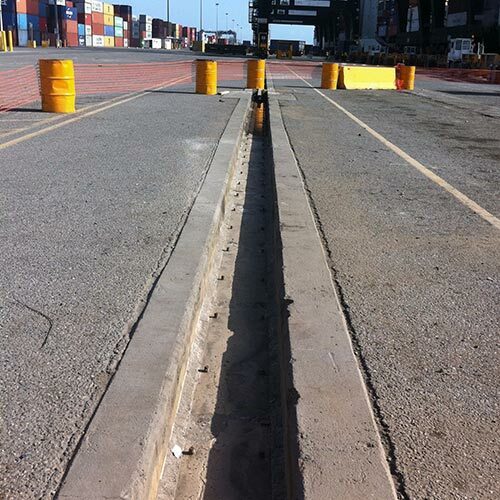 A worn continuous crane rail requiring refurbishment in Caucedo Port. 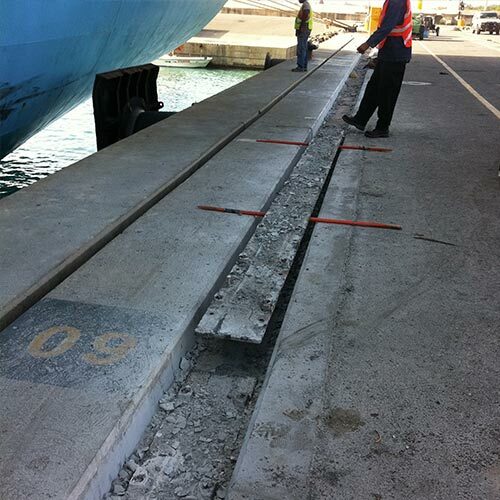 Our engineers inspect and assess the extent of the wear on the rail and foundations. 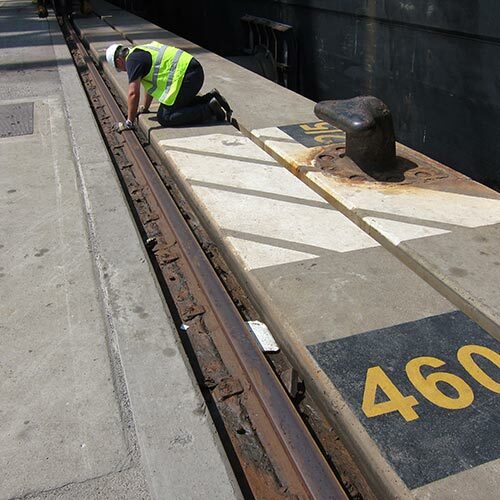 Removing the worn sections of rail that will be refurbished by our team. Preparing the foundations to receive the refurbished continuous rail system. 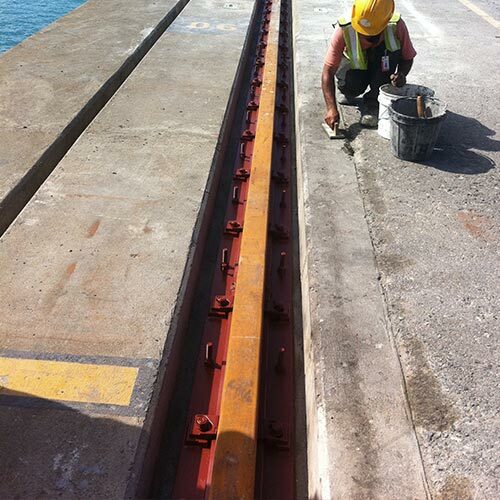 Our team installs the refurbished rail, soleplates, clips, bolts and pads. 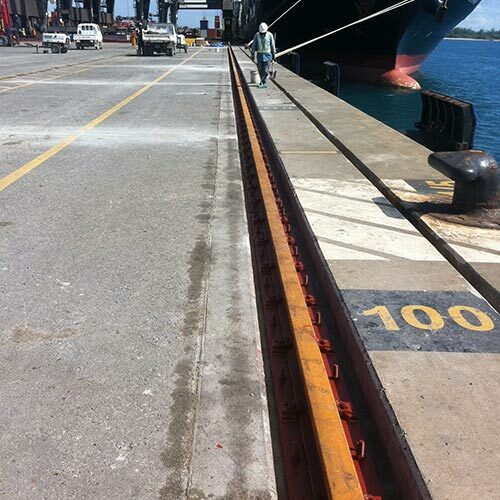 The rail is painted and checked to assure safe and uninterrupted use. The refurbished rail has been completely installed and is now ready for use. The size and industry in which a project is to be completed will have a significant influence on the management and attention to detail. 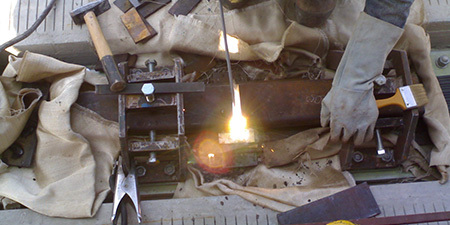 In steelworks it is likely that access time to the site may be extremely limited and phased with production schedules. 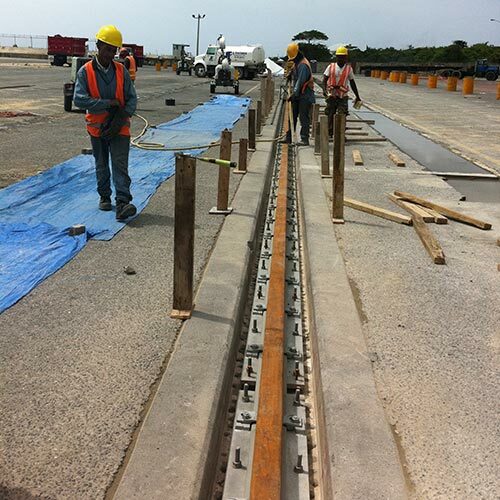 Alternatively, the installation of rails in a new nuclear facility will require slower progress but with much more customer checking and assessment of completed work. 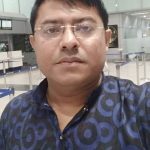 Gantrail has experience of both of these and many more. Thus we have the necessary experience to meet any customer requirement.